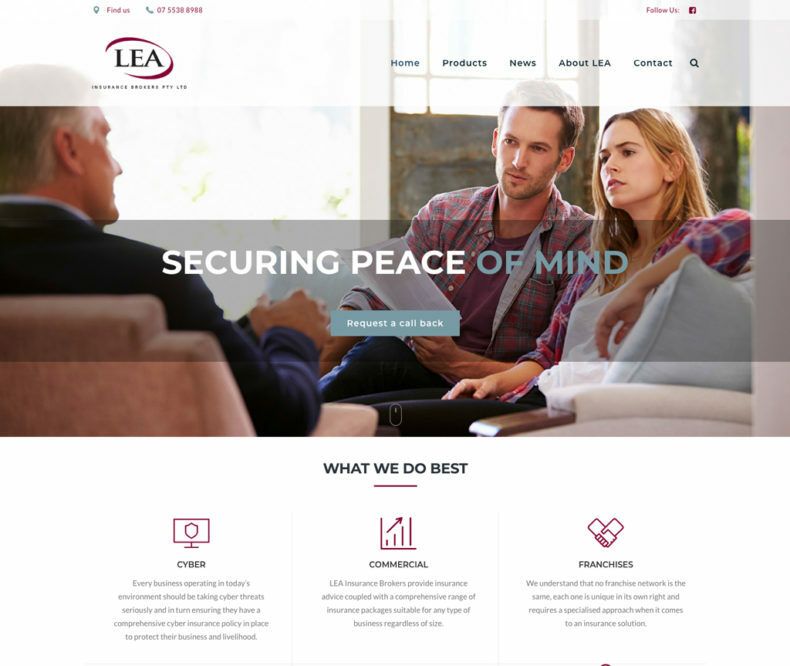 LEA Insurance Brokers were looking for a site refresh and a modernisation of their brand. 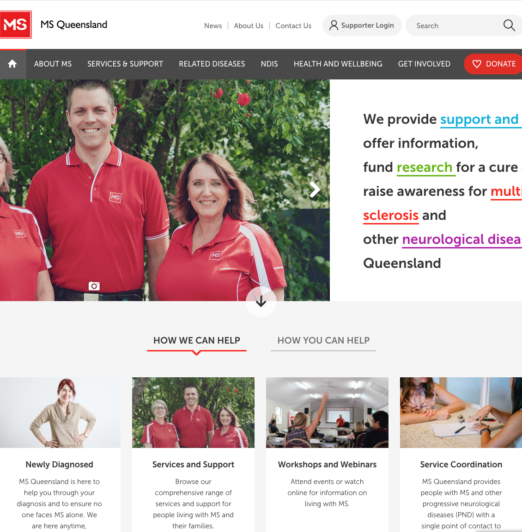 KND mapped out the new site’s structure and layout, provided graphic design elements to support the multi-featured product offerings, organised content migration from the old site, and managed all redirects once the website went live. 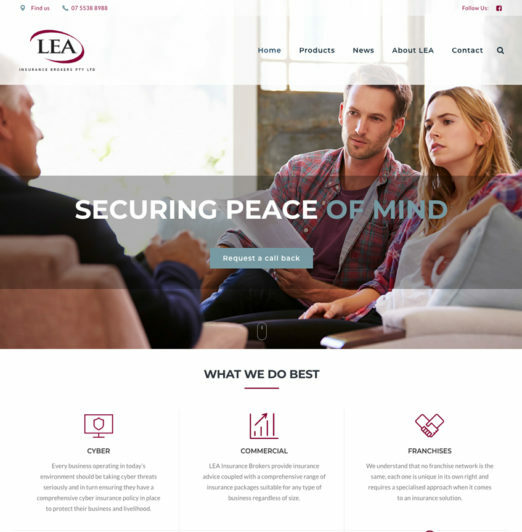 Developed using responsive design, our user-friendly content modules matched with an easy to manage CMS has allowed LEA to take control of their new website with ease. 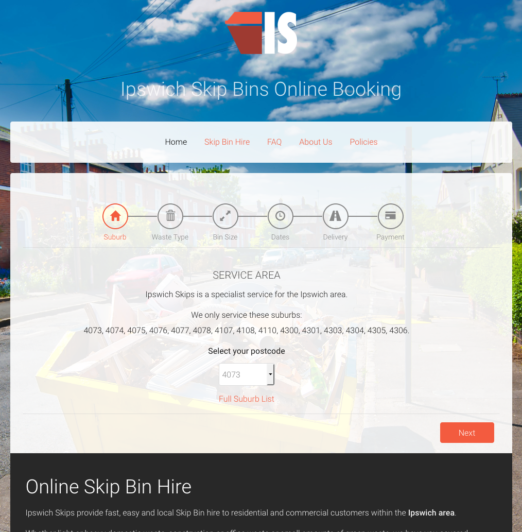 It was imperative that there were no service interruptions with the rollout of the new website, particularly as the business was experiencing increased traffic with storm season claims and enquiries. 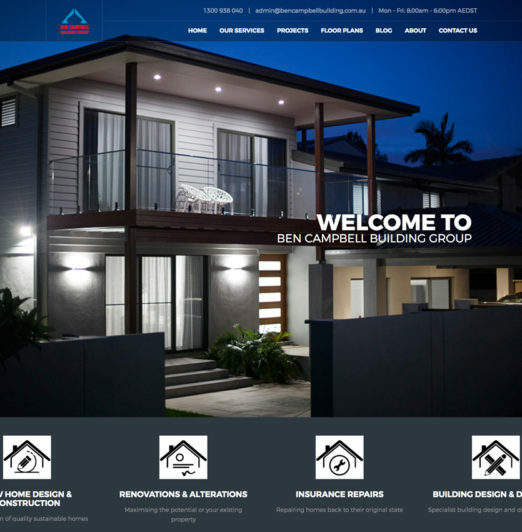 Brand positioning and messaging throughout the site encourages the processing of leads directly to the brokers. 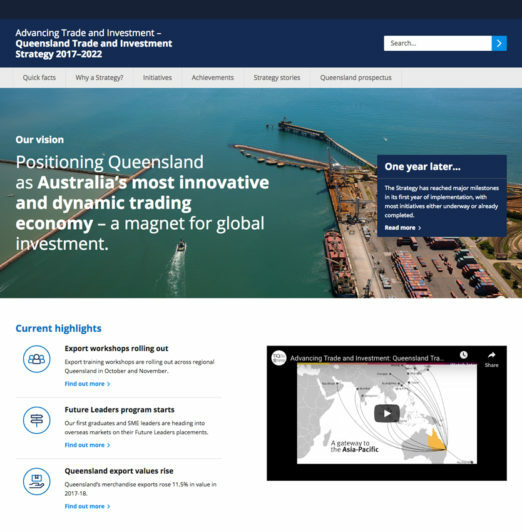 The resulting website offers informative and compliant content with all relevant AFSL and FSG’s readily available.